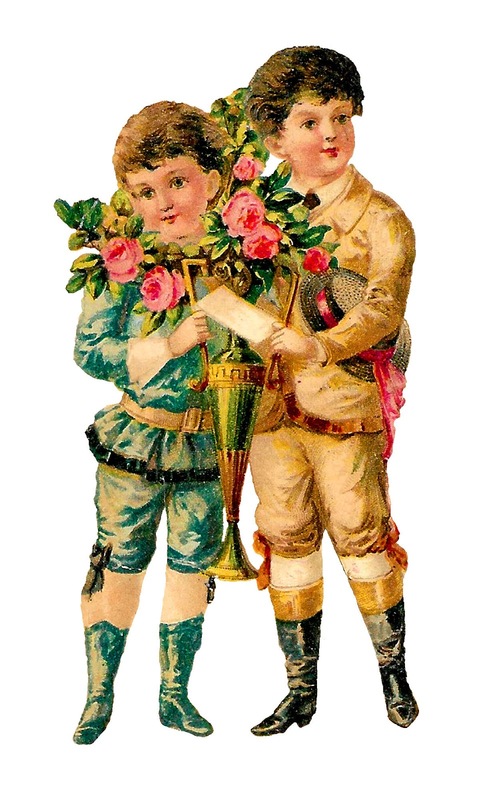 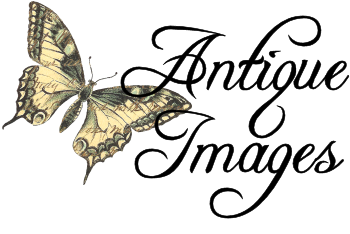 Today I've posted a charming, Victorian boy clipart of two boys holding a bunch of pink roses. 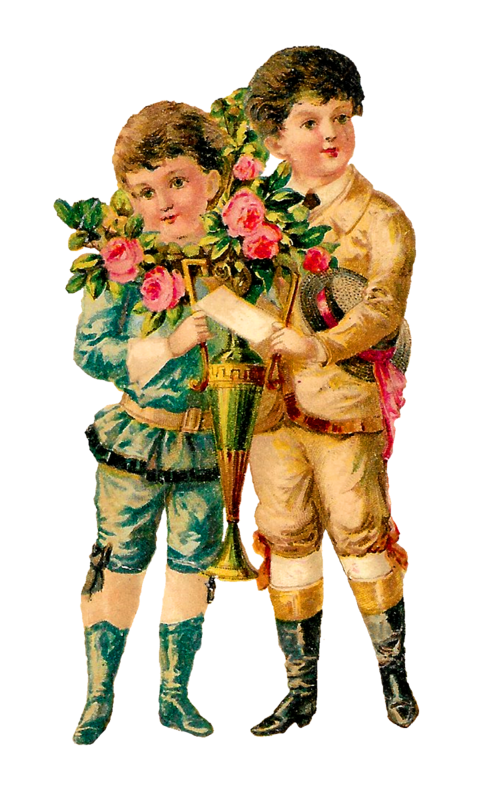 The boys are offering the spring flowers and a note as gifts, which makes this Victorian clipart a perfect Valentine's Day crafting image. I can imagine this digital boy clipart on handmade greeting cards, such as Valentine's and birthday cards.